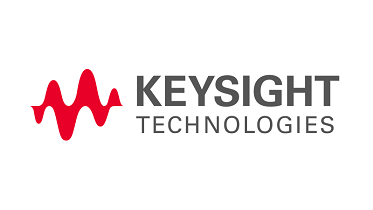 Keysight Technologies released the results of the Keysight 2018 State of 5G survey, It shows that companies primarily invest in 5G technology to secure market leadership, meet customer demand, and take advantage of flexible and scalable networks. The Keysight 2018 State of 5G Survey shows more than half (54 percent) of companies surveyed are already adopting 5G technologies with 46 percent citing securing market leadership early in the 5G lifecycle as the primary driver for their investments. And, more than two thirds of respondents said they are actively seeking 5G test solutions to accelerate the development or rollout of 5G technology.